Everything I thought it would be: First and foremost, fun! I hoped this would be a fun outlet to keep who I am outside of being a mother. It is the reason I started this blog. I am having a blast brainstorming post ideas, sharing the online browsing/shopping, and creating/sharing workouts. I truly enjoy creating my content calendar for each month! It’s so fun sharing a favorite top I’m obessesing over (like this twist back sweater) or a must have shoe. Nothing I thought it would be: While it is fun, it is also a lot of hard work. I’m not sure which to word to emphasize, a lot or hard. There is so much more to running a blog than simply snapping some photos or sharing a quick leg routine! There is the basic stuff like finding time to take photos (and if I’m lucky, offsite location shoots), editing photos, and writing the posts. Of course there is back office web techy stuff but then there is also SEO, Instagram Algorithm, proper Hashtag use, newsletter templates and social media interaction/growth/connections to name a few. There is so much to learn too! I have taken more than one e-course on Instagram, read entrepreneur and blogging books, listen to iPods and even subscribed to some newsletters on blog trends which to be honest is too techy for me to understand. More than I thought it would be: The number one best part about blogging is by far YOU, my readers, my followers. 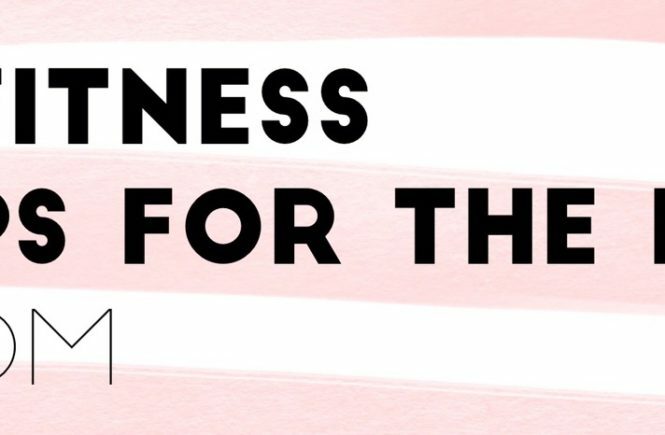 While the initial reason to start this blog was for me- it’s clear that this blog is really for YOU. A blog without readers is really just an online diary. I know those numbers listed above are small potatoes in the blogverse but those are my numbers and I couldn’t be more happy about them! I get super excited about each new follower and every comment left. The connections I’m making with fellow bloggers/influencers and my readers is the biggest reward for running a blog. THANK YOU for reading and connecting with me!! The next 6 months… I probably should have some goals for the next 6 months. My top goal is to keep pushing out authentic quality content. 55 blog posts seems low for a 6 month time span, I really would love to be consistent with posts every Monday through Friday. While I have an email subscription to receive my posts directly to your mailbox, I have goals to do a weekend newsletter that I hope to have up and running over the next half a year. I also hope to break over 1,000 followers on Instagram and grow my other social media platform connections as well. 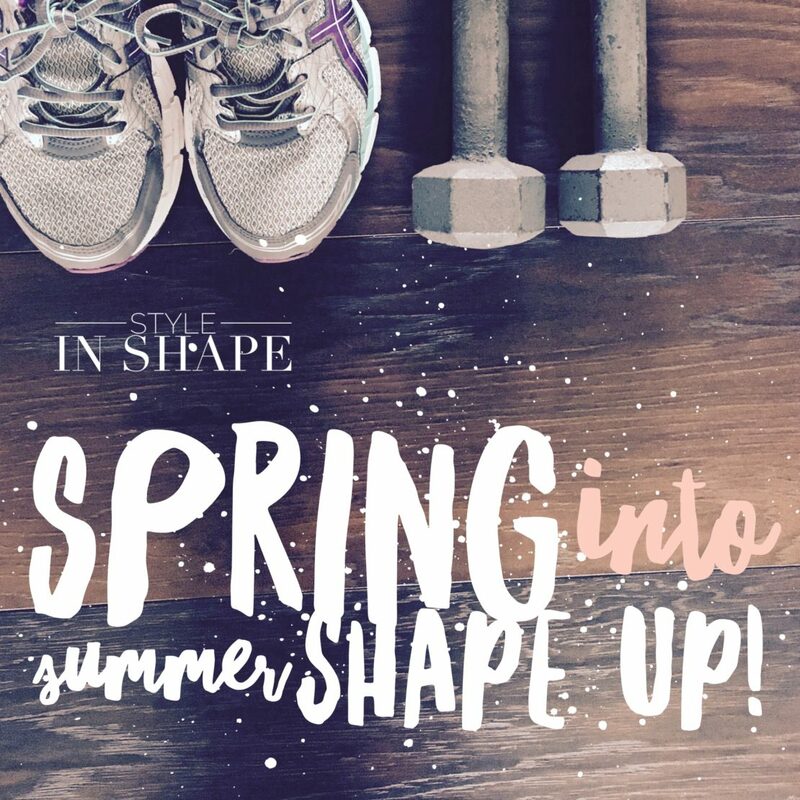 Is there anything YOU would like to see more of or added at Style in Shape? Are you still with me? I hope so because it’s time for a giveaway! 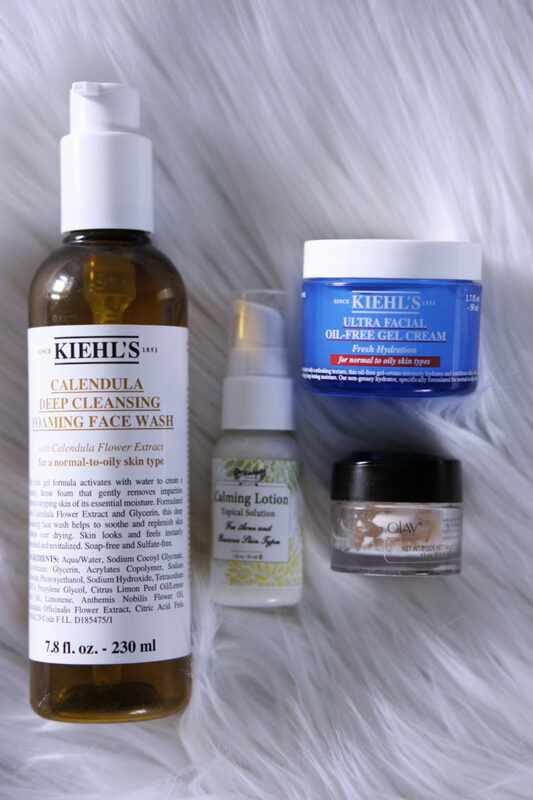 Six months of blogging is a celebration after all! 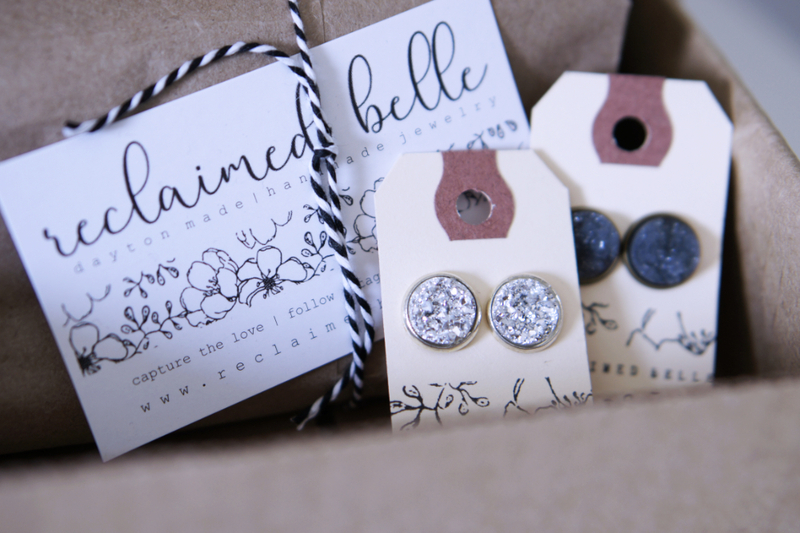 I am giving one lucky reader two pairs of gorgeous druzy studs from Reclaimed Belle. 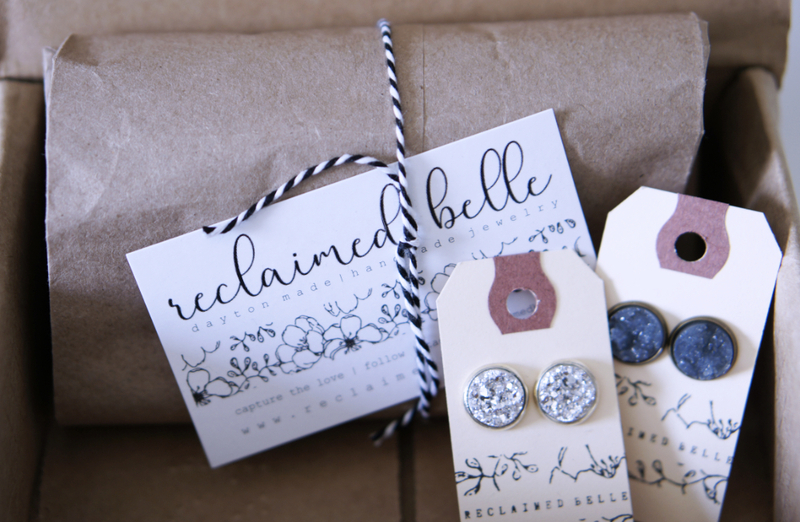 Reclaimed Belle is made locally in Dayton by a #mombossbabe named Dominique. 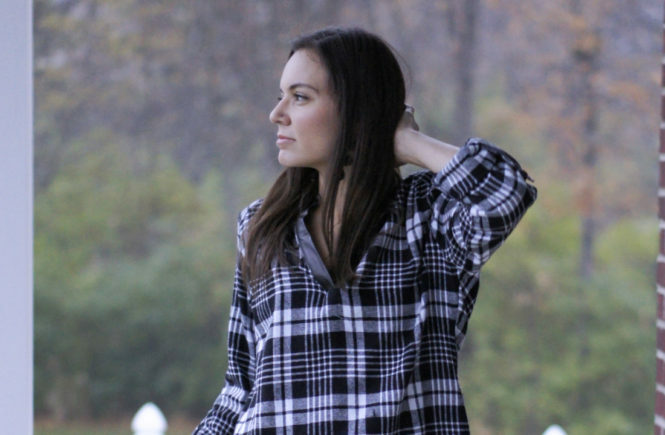 Dominique aims to offer timeless classic pieces that can go from the soccer stands to girls night out and she does just that! I’ve worn her work to a baseball game, to the office and to date night! 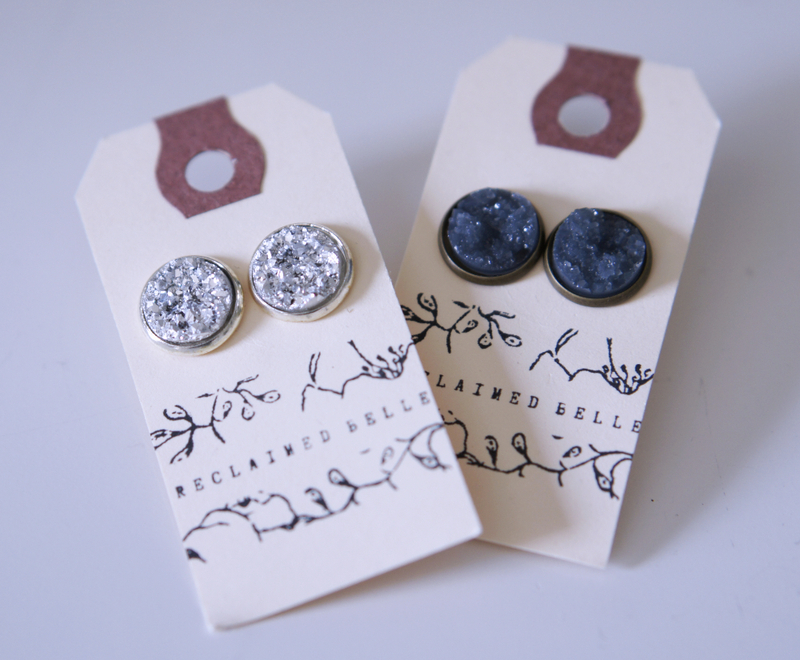 I am a big stud kind of gal, so I’m a firm believer in owning a good versatile stunning stud! And you have the chance to win two pairs for FREE! Look later today for my Instagram post and follow the three easy steps to enter! Winner will be chosen at random Friday September 22, 2017 at 4pm EST. Good luck! This is a great box of goodies! This is a great post! Thanks for sharing! Congrats on your blog’s 1/2 birthday! WOW 55 posts that’s very impressive in 6 months! I just rejoined the blogging world 3 weeks ago after 5 years, and OMG is it hard like you said. FB+ Instagram+ Photos+styling+ actual writing= hours of work every day, on top of a day job. But it is so fun! Congrats again and here’s to another great 6 months! 5-7 years ago I used to have a different blog (back in the days when I had time to make greeting cards) and I have to say SO much has changed in the blogging world since then. I just learned this week I should be renaming photos to match blog post or the image for Google SEO. 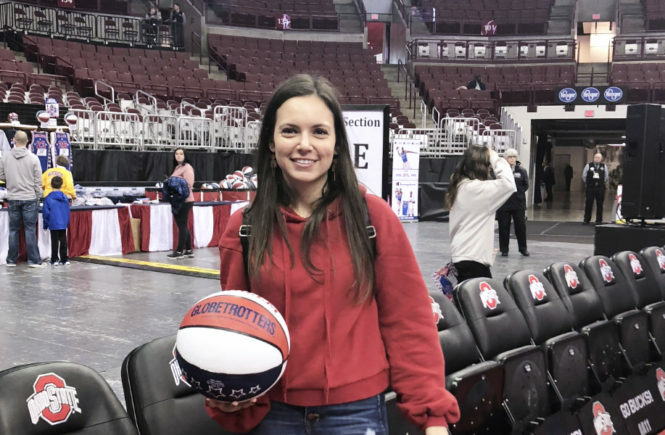 Best of luck as you re-enter this new blog world!! I agree that it’s much more work than we may have originally thought… but how much more rewarding right? Looks like you’re off to a great first 6 months 🙂 Congrats! It is so rewarding! Thank you!!! 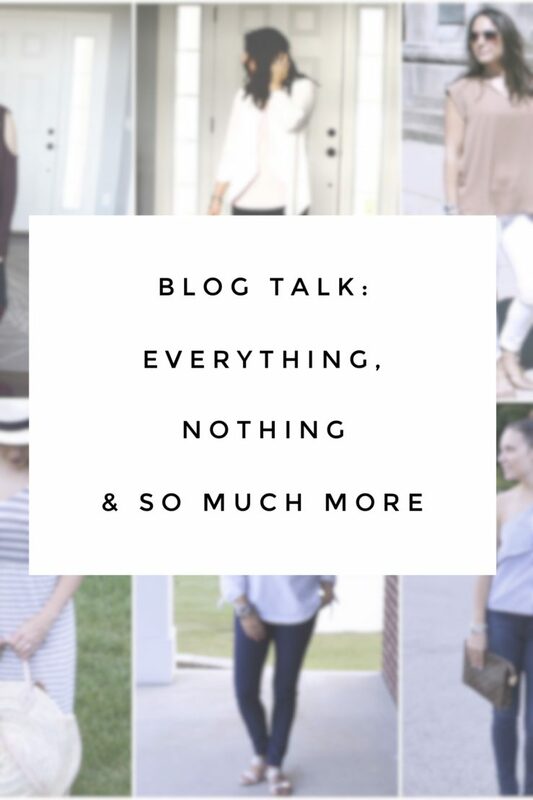 girl….when i started blogging i was in for a surprise too…i had no idea how much work it was or what all it entailed hahah you’ve killed it though! As a new blogger also, I loved reading this post. I have all the same thoughts and feelings. It’s definitely a lot more work than I anticipated, but so worth it! Congrats on your 6 months!! !